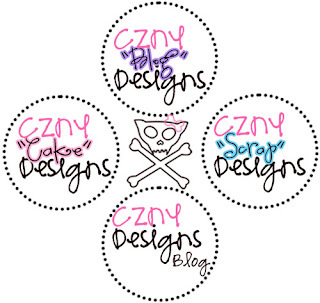 Re-doing all of my blogs (yes I have more than one) Stay tuned for the unveiling! I'll have all of my hobbies on their own blog, but they will all link from here. I'll also have some prizes and fun things going on. 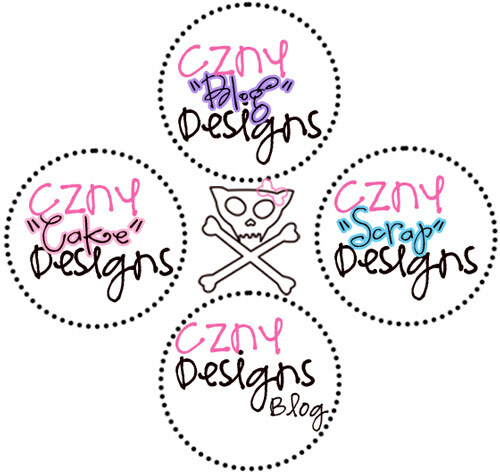 Theme images by CznyDesigns. Powered by Blogger.